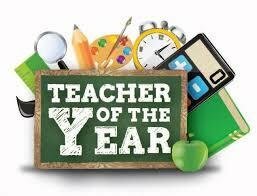 AHS family would like to congratulate Leigh Money and Tanya Balkan for being selected Teacher of the Year and Support Person of the Year. Both are graduates of AHS. Mrs. Money teaches 7th and 8th grade science and was a sponsor for the AHS Robotics Team. Ms. Balkan works as a support aide in the resource room. She is also helping with the AHS Yearbook.